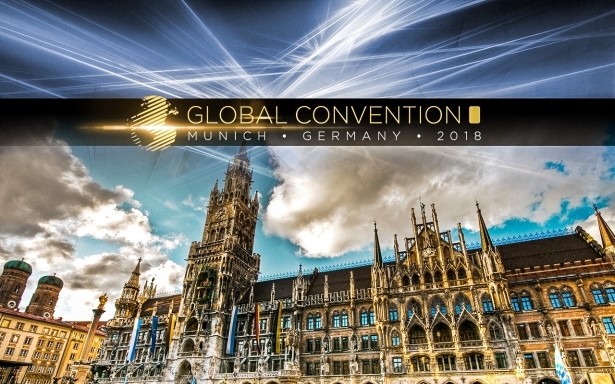 The Global InterGold Company Releases an International Press Kit! The Global InterGold company for the sale and purchase of investment-grade gold bars is celebrating the release of their official press kit, which consolidates the high standing of its gold business. What does the press kit contain and where to find it? Global InterGold's gold business has gained international recognition. In order to gather all the mentions of independent mass media worldwide, the company has released an official press kit. The release is available in PDF format and contains a list of links to articles and quotations about the company published by prestigious news portals, financial analysts, and influential bloggers from different countries. Due to their outstanding articles, including those about Global InterGold's business and marketing program, these portals have up to 10 million readers. Their publications are available in English, Italian, Russian, and Spanish. The company's clients are just one click away from grabbing the press kit, which is available for free download at Global InterGold's official website here. Become a client and get your free copy of the press kit!